Alden chukka's now RM350 (negotiable). 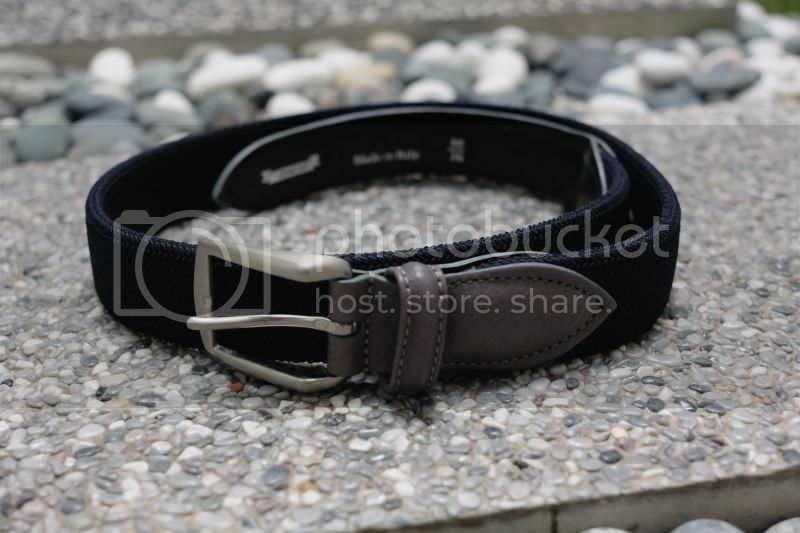 Anderson Armoury belt now RM100 (negotiable). 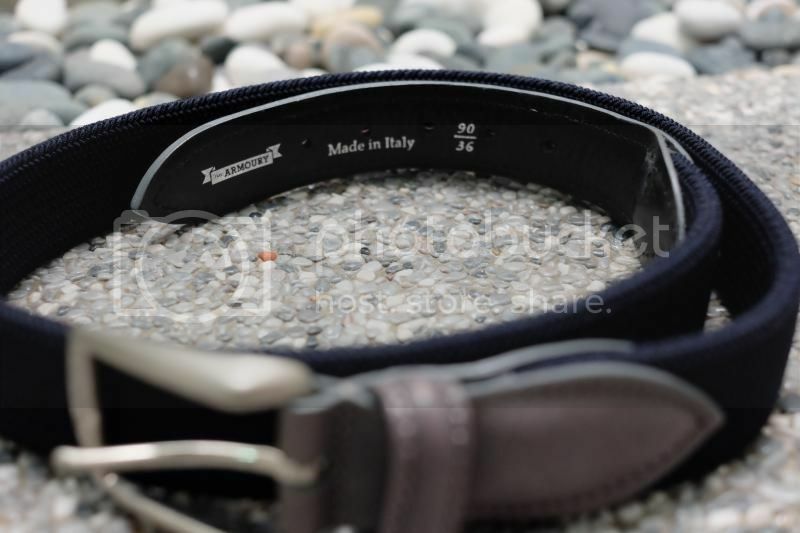 Belt still available - please offer your price! I might be 4 years too late. Is the belt still available?